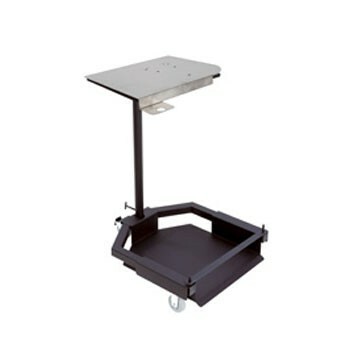 Fill-Rite KITFR55DU is a heavy duty cart for 55 Gallon Drums. The locking casters allow for easy maneuvering of heavy drums without extra effort or risk of toppling. This Piusi Diesel Exhaust Fluid Swivel is a plastic swivel with rubber protector for DEF dispensing systems. 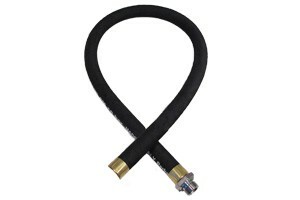 This Piusi Diesel Exhaust Fluid Hose tail is a 90° plastic hose connector for dispenser hose and delivery hose. 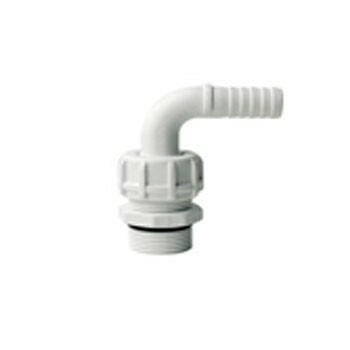 This Piusi Diesel Exhaust Fluid Hose tail with ring nut is a 90° plastic hose connector for dispenser hose and delivery hose used in DEF (Urea) systems. 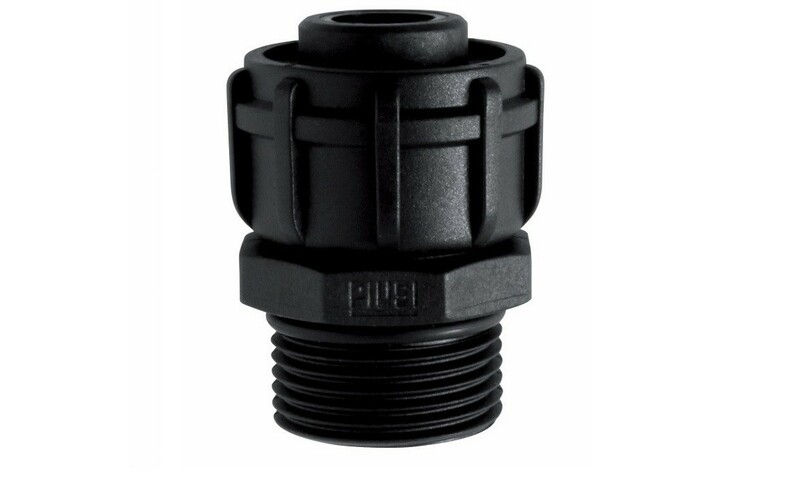 This Piusi DEF Hose Tail is a plastic hose connector to connect dispenser hose and delivery hose in Diesel Exhaust Fluid (Urea) systems. This Piusi Diesel Exhaust Fluid Pipe Fitting is a 90° plastic pipe fitting with 1/2" Ring for used with DEF dispensing systems. 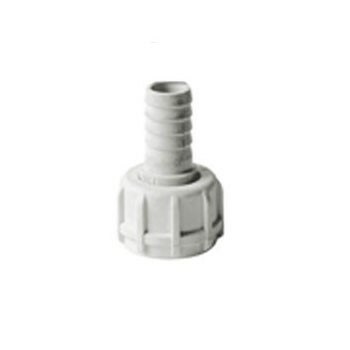 This Piusi Diesel Exhaust Fluid Straight Connection is a plastic Linear Socket with 2 Ring Nut for used with DEF dispensing systems. 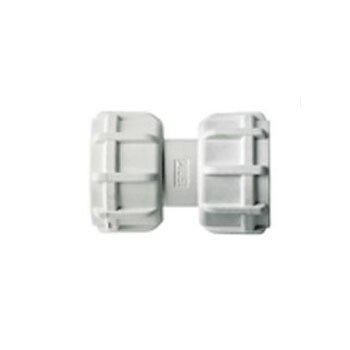 This Piusi Diesel Exhaust Fluid Hose tail is a plastic hose connector for dispenser hose and delivery hose. 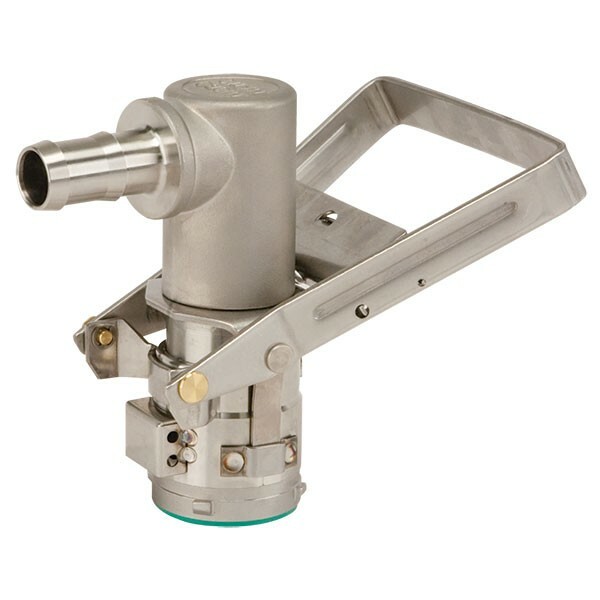 The Micro Matic 744-048 is a RSV (Reusable Stainless Valve) DEF Dispense Coupler (3/4" Barbed outlet) used for dispensing DEF fluid. 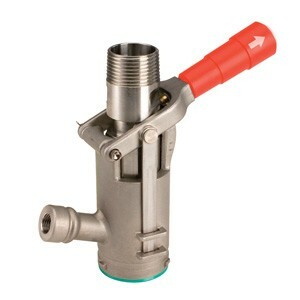 The Micro Matic 744-026 is a RSV (Reusable Stainless Valve) DEF Fill Coupler used for filling DEF fluid. The Micro Matic 744-050 is a RSV (Reusable Stainless Valve) DEF Dispense Coupler (3/4" BSPP Threaded outlet) used for dispensing DEF fluid. 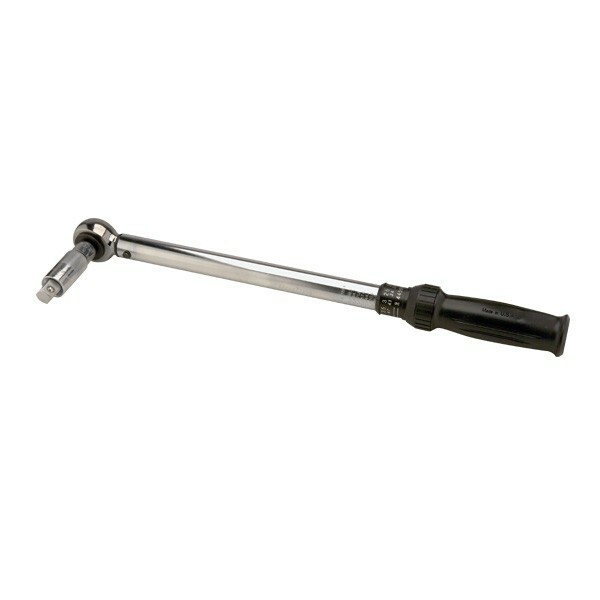 Micro Matic ABS-7020-0150 is a Torque Wrench with 1/2" Drive. 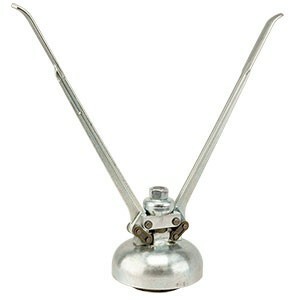 It's a installation / removal tool used to connect to RSV, RPV and EPV container valve. 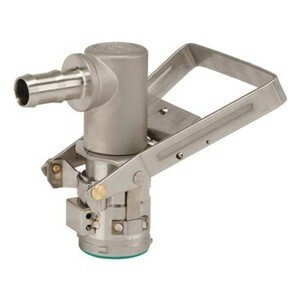 Micro Matic 741-084 is a Install/Removal Tool for RSV & RPV Container valve. Connects to standard wrench with 1/2" drive. Micro Matic G-10 is a Tamper Evident Crimp-On Ring Seal Installation Tool, used to crimp / secure Tamper Evident Crimp-On Ring over 2" NPS / NPT and Buttress Bung Caps to container bung. Micro Matic 3345 is a Tamper Evident Crimp-On Ring Seal Installation Tool, used to crimp/secure Tamper Evident Crimp-On Ring over 2" BSP Container Valve and Bung Caps to container bung. 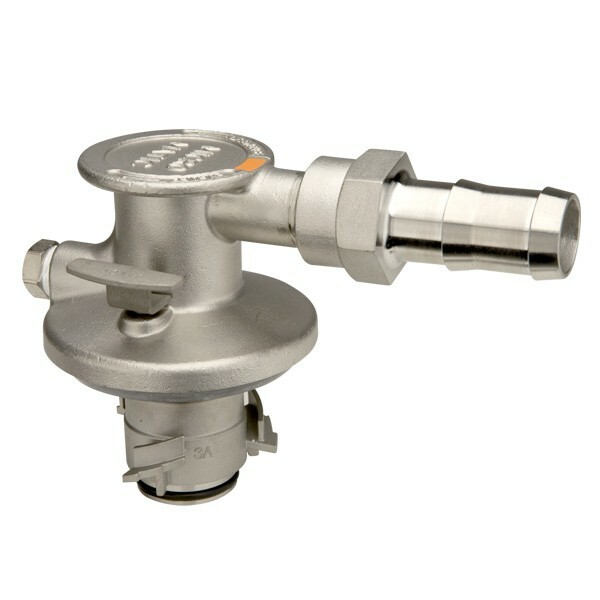 Micro Matic 2DV3-001 is a RSV Rinsing Socket, used to flush RSV Couplers and Dispense System to maximize service life. 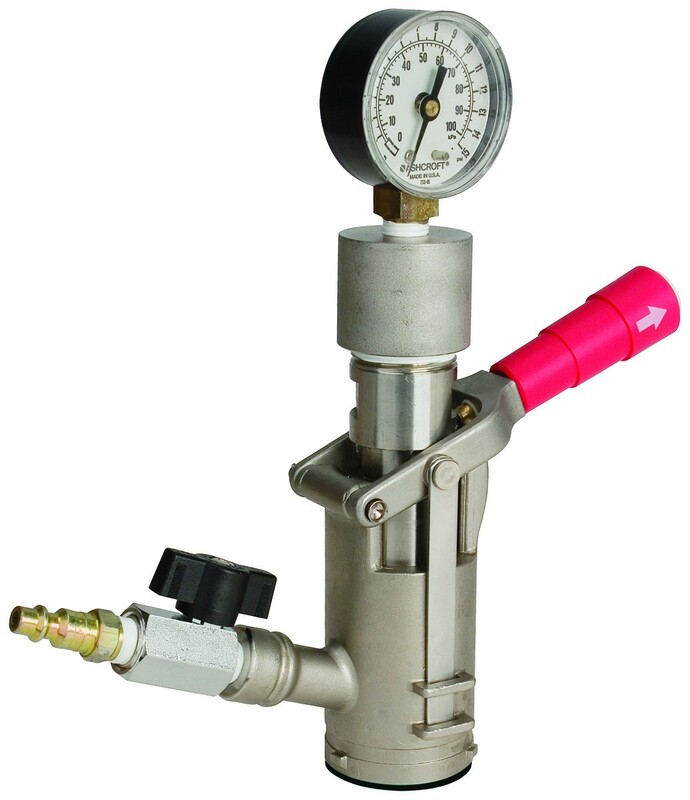 Micro Matic 3514 RSV Pressure Test Coupler is a maintenance device used to test the container and RSV container valve to ensure that they are leak-proof. The Micro Matic 756-008B is a EPV (Economic Plastic Valve) DEF Dispense Coupler (3/4" Barb outlet) used for dispensing DEF fluid. 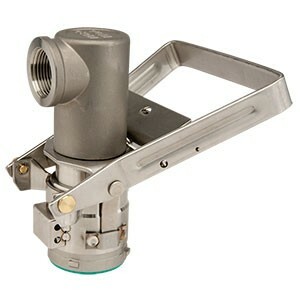 Fill-Rite MMSS075RSV is a 4 PIn coupler used for dispensing DEF fluid. 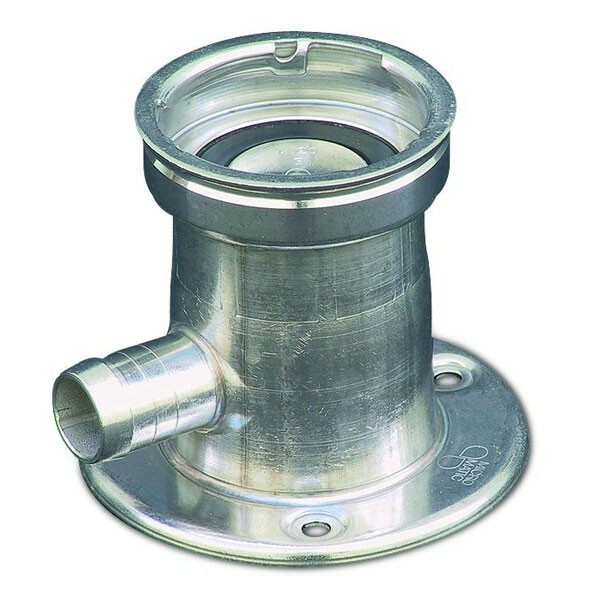 Fill-Rite KIT180SP is a 3/4"(Male) x 3/4"(Male) BSPP Stainless Steel Pipe Union. 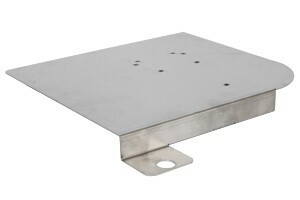 Fill-Rite KIT180MPPS Stainless Steel Mounting Plate is convenient and easy to install, work with Rotary Vane SV and FR DEF Series Pumps, SP100 and SV20 Series. Fill-Rite KIT180MAPS Mounting Assembly Package is extremely versatile. Mount on a 55 Gallon drum dolly or upsize to a 275 or 330 gallon tote with the same mounting bracket. 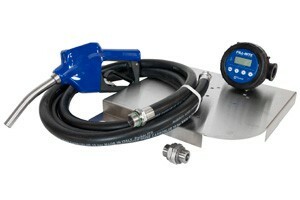 Fill-Rite KIT180MAMPS Mounting Package with Meter is extremely versatile. Mount on a 55 Gallon drum dolly or upsize to a 275 or 330 gallon tote with the same mounting bracket. 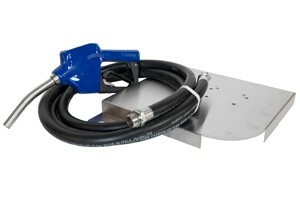 Fill-Rite KITHA32VMN is an Air Pump Accessory Kit with the discharge hose and manual nozzle. 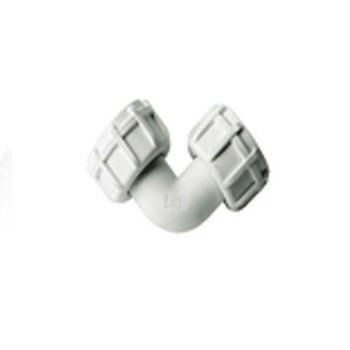 Fill-Rite FRHA07506HW is 3/4" x 6' Hardwall Suction Hose Assembly with 3/4" BSPP male, stainless steel fitting and hose barb connection with clamp. 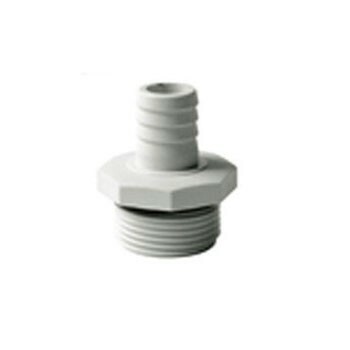 Fill-Rite MMSS075EPV is an Epv 3 Pin Dispense Coupler With Barbed Outlet. 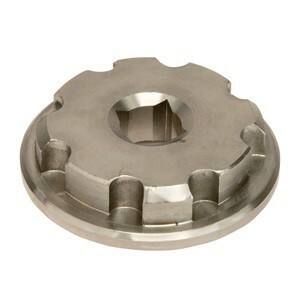 Fill-Rite KITFR32V is Vane Pump Rebuild Kit, material of construction stainless steel acetal viton.